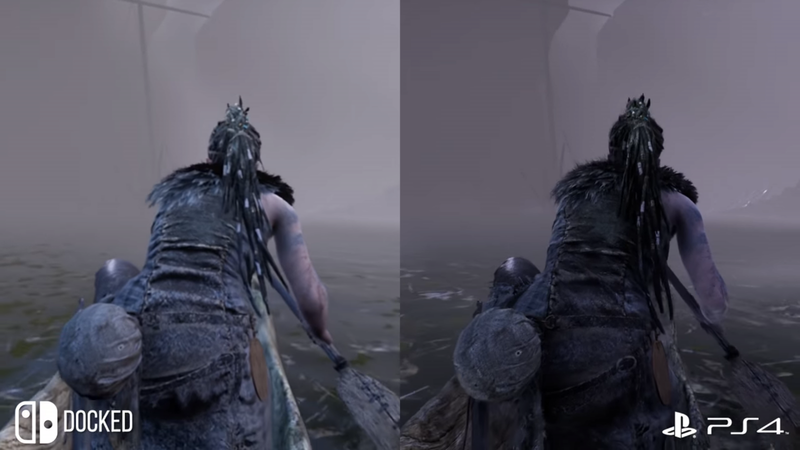 Digital Foundry has released a new graphics comparison video. The Nintendo Switch version of Hellblade released a few days ago. So, Digital Found takes a look at how the docked version of the Switch release compares to the Playstation 4 version that released in August of 2017. You can see the video for yourself down below, so feel free to check it out. Wasn’t this done already earlier? So basically…if you haven’t played the PS4 version, you won’t really be aware of any sort of compromises. Impressive that they got it so run and look so well on switch. Played the game through yesterday. Awesome game for indie developed title and very well ported. ohhh okay, i know what you mean and im not a friend of it to, but this one i like because in this case you see how a great port must look. mostly it is 3ds switch wii u that dosen iterest my but a switch vs ps4/xbox its interesting how mutch they can bring out of the switch. yeah it was another video before. Guys…play this game with headphones! It’s fantastic!